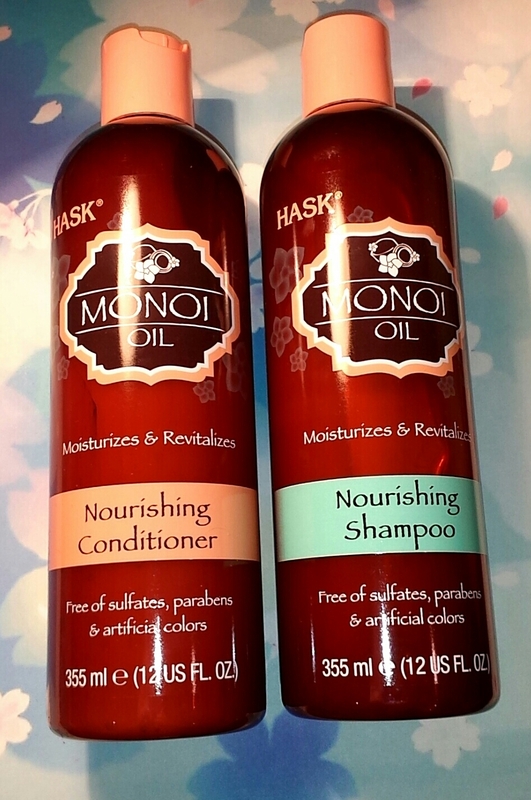 So first up is this Hask shampoo and conditioner. You can buy this in Penneys and it is great, it contains argan oil and coconut oil. My hair smelt like coconut after and was for the first time in a while was smooth and not frizzy!! Also the shine off my hair is brilliant, definitely worth a purchase and won’t break the bank. I got gifted this at the Cocoa Brown event. 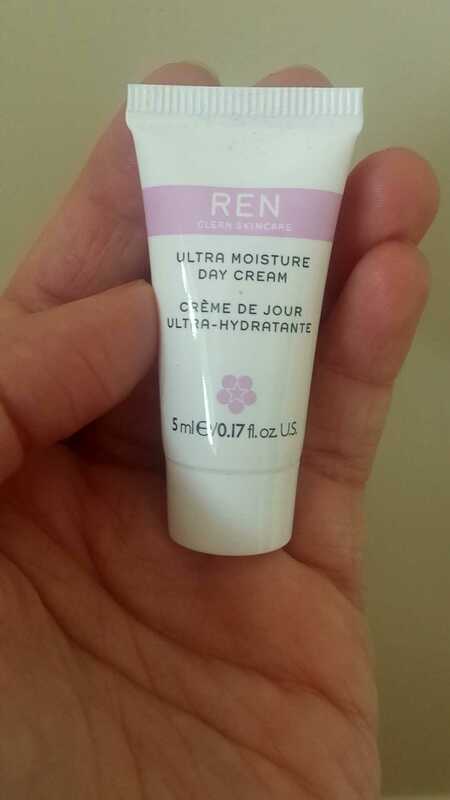 I got a sample of this Ren moisturiser from Cloud 10 Beauty with a purchase and I love it! The sample lasted me about a week and by the end of the week I could already notice a difference in the lines on my forehead! Ren do a variety of different creams for different skin types. They also do sample sets, so you can buy a set for about €18 and it has 3 different products. The full size is definitely my next purchase. I got the Ciate eyebrow gel in Brown Thomas and love how natural my eyebrows look using it. I normally use the collection eyebrow set and love it but wanted to try something new. Or even use the collection powder for a bit of a fill in and the Ciate gel over it. The Ciate gel comes in three different colours and it is €16. Has anybody tried any new products they want to share?